The Legend of Zelda: Breath of the Wild looks to be the Switch’s first must-have game, but there’s something else you’ll probably want to add to your shopping cart. The Legend of Zelda fans looking to grab Breath of the Wild on Switch should bear in mind the RPG’s footprint. As previously reported, according to Nintendo of Japan, you’ll need 13.4GB on your Switch to install the game – just slightly more than the 13GB needed for the Wii U.
That’s a negligible amount when compared to blockbusters on other consoles, which regularly come in around 40GB, but since the Switch only has 32GB of internal storage, The Legend of Zelda: Breath of the Wild alone will take up 40% of what’s available right out the box. Unless you’re the sort of person who plays one game at a time and never revisits it, you’ll almost certainly want to pick up a microSDXC card so you’ve got more room (goodness knows how big the Switch build of Skyrim will be). Nintendo said previously that it would support up to 256GB cards, but later told GameInformer that Switch can handle up to 2TB. There’s aren’t any 2TB microSDXC cards on the market yet, but the Switch is future-proofed for them, Nintendo explained. To give you an idea of cost, a Toshiba 128GB microsSDXC card goes for £31.49 on Amazon at the moment, with some slightly more expensive brands available. Once you get up to 256GB things get pricer; you can get this Samsung one for £139.73, but that’s discounted from an RRP of £300. Unfortunately that’s significantly more expensive than whacking a 2TB drive in a full-sized console, so factor it into your budget for when Switch launches in March. You might also want to look at the price of Switch controllers and accessories before you add six controllers to your cart for those eight-player party games. 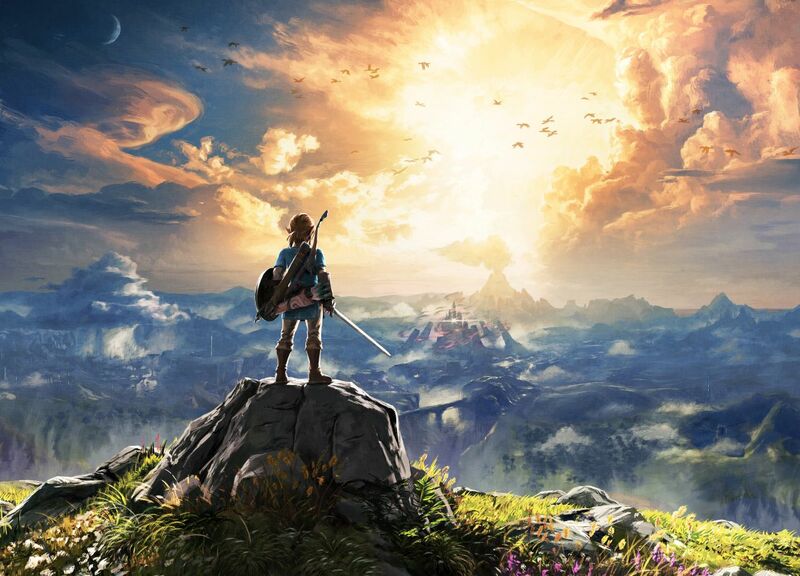 On the bright side, The Legend of Zelda: Breath of the Wild is arguably the only essential purchase for core gamers when the Switch launches, so you’ll have time to save up for when the rest of the games come crashing down a few months later.